Since 1916, Michigan-born brand, Monroe, has been one of the most respected brands in the automotive industry. 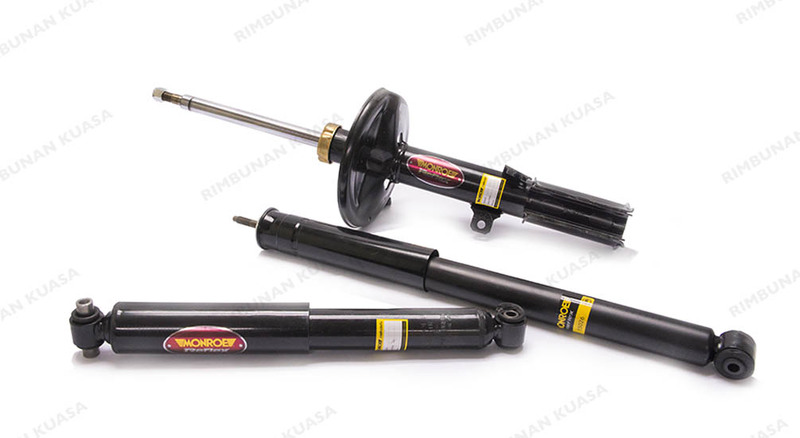 For over a century, Monroe’s outstanding shock absorbers and struts, as well as reliable service have earned the trust of millions worldwide. Realising that technology and innovation is vital in the automotive aftermarket industry, they pride themselves in using advanced engineering and test capabilities to ensure their products are long lasting, durable, and performs well under any condition.